Senior execs at Sagicor look through the company's 2017 financial results. The Caribbean is one of the most underinsured and under pensioned regions in the world. This, according to Sagicor Financial Corporation, as the company boasted its best performance in 2017. 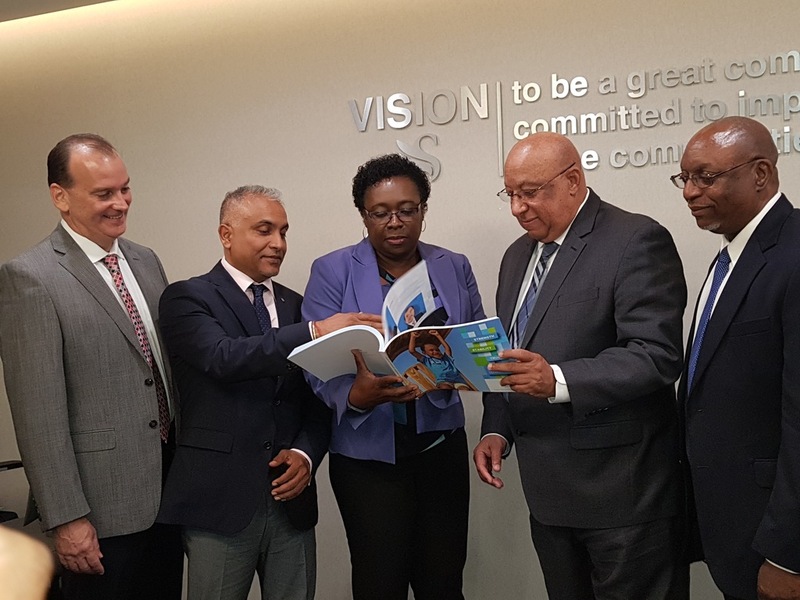 Speaking to media in Trinidad and Tobago and Barbados during a presentation of its 2017 annual report, Sagicor executives revealed that the company’s results were the best since 2008. Group Net Income was US$115 million compared to US$109.3 million in 2016, an increase of five percent. Total revenue increased by US$1.2 billion compared to US$1,134 million, a 7.7 percent increase. The company’s continued improvement came in spite of regional challenges among them the contraction of the Trinidad and Tobago economy and the slowing of the Barbados economy in the face of several downgrades, depleting international reserves, high Government deficits and limited appetite for private-sector financing. 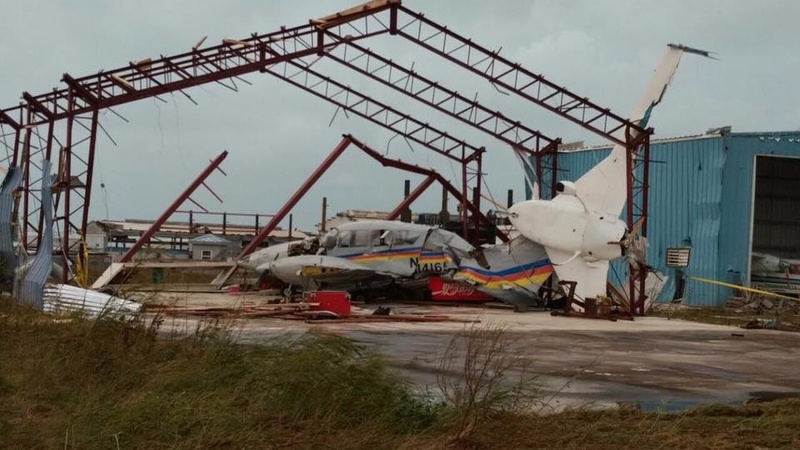 Ravi Rambarran, the Group Chief Operating Officer, said there were also constraints from the Hurricanes of 2017, which severely impacted some of the islands in the Eastern Caribbean as well as political upheaval in Venezuela. Sagicor had a net provision of US $7.5 million related to claims exposure from hurricane activity in 2017. Rambarran said the region is underinsured which puts the burden on Governments. “Normally you look at insurance penetration as premiums relative to GDP and every country in the Caribbean remains below international benchmarks. 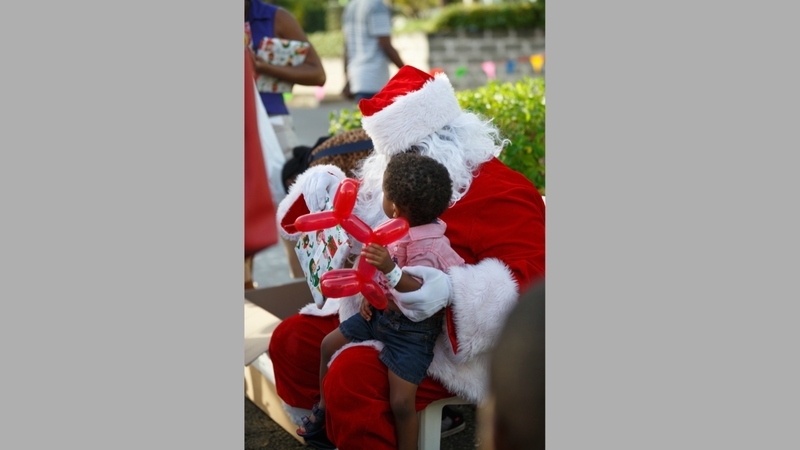 The Caribbean also remains, relative to international benchmarks, one of the most under pensioned regions in the world,” he said. 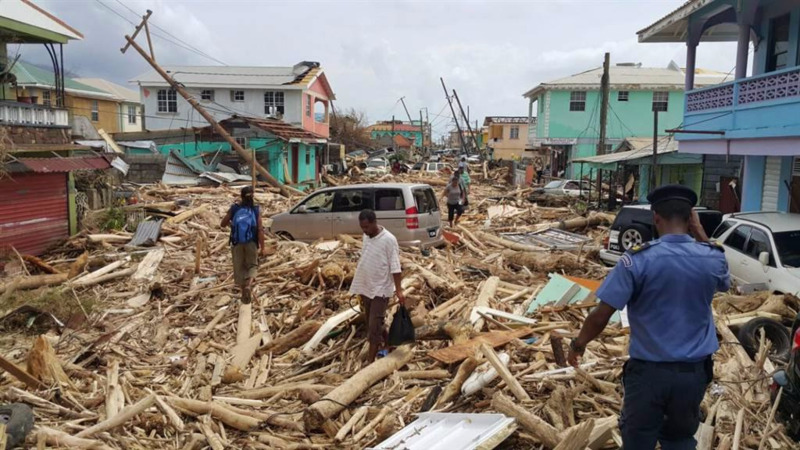 Making reference to Dominica, which was devastated by Hurricane Maria, Rambarran said the under insurance of primary assets was far more devastating. Chief Executive Officer Dr Doddridge Miller said there are no plans to implement any campaigns to increase insurance purchases in the region. He said the 177-year-old company will continue to advertise in markets and work with agents on the ground to improve the situation. Despite the continuing improvements in the company’s profitability, which is expected to continue in 2018, Miller lamented that shareholder value in Trinidad and Tobago continues to be low. “We thought performance would have done it, we thought that increased dividends would have done it,” he said when asked what the company plans to do to drive shareholder value in the future. “Ultimately, what I hear from some of the more major shareholders is that we may have to activate the list on the London Stock Exchange and deactivate the list on the local stock exchange,” he said, stating that they are working on finding a real answer to the issue. Sagicor operates in 22 countries with three principal segments: Sagicor USA, Jamaica and Cayman Islands and Sagicor Life which includes Barbados, Trinidad and Tobago, Belize, The Bahamas, Panama and the Eastern and Dutch Caribbean. The Jamaica segment generated US $592 million in 2017, an increase of US $68 million over the 2016 total. The main revenue was premium income which totalled US$320 million compared to US$268 million in 2016. The Sagicor Life segment generated revenues of US $421 million while Sagicor USA’s revenues totalled US$159 million compared to US$149 in 2016.